Knowing resale value and residual rates. One of the main benefits of owning a BMW – other than getting drive one every day – is the resale value or residual value. The resale value is what you get paid when you sell your car to a private buyer or trade-in to a dealer. The residual value is much the same, it is what the bank estimates the vehicle would be worth at the end of the lease term. In both cases, you win. 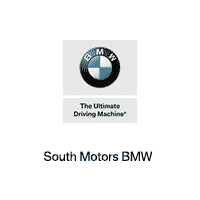 The quality craftsmanship and buy back demand make the BMW residual value among the highest in the industry. Whether you lease or finance your new BMW, you benefit from your vehicle’s high resale value.